The Body Mass Index is calculated by dividing the body weight in kilograms by the body height squared in meters. A useful tool for quickly assessing weight classification. 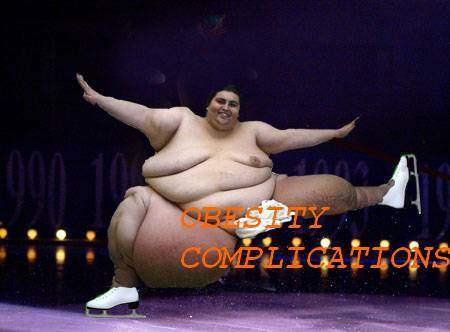 More accurate at approximating degree of body fatness than weight alone. Because it is not a measure of body fatness, very muscular individuals often fall into the overweight category when they are not overly fat. BMI may place individuals who have lost muscle into the healthy weight category. Measuring BMI for very short people or pregnant women is not appropriate. 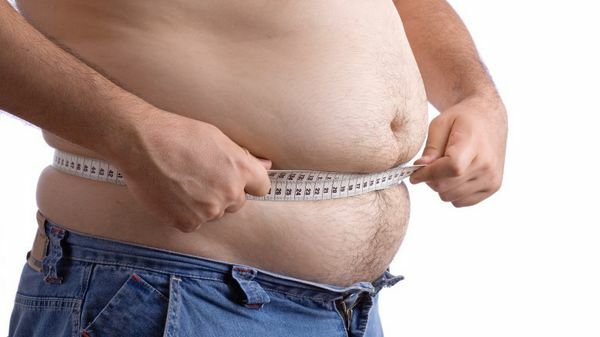 It is believed that excessive abdominal fat is more health threatening than hip or thigh fat. 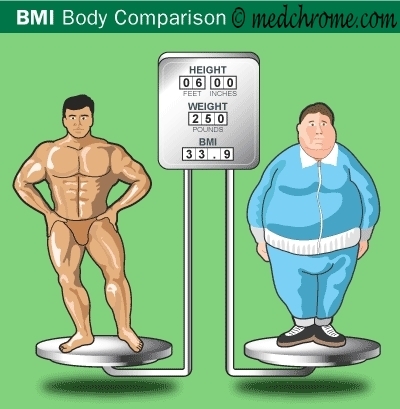 How Important is the Body Mass Index (BMI) Calculation?